If you’re interested in any diving ensure that you are receiving our monthly Dive Trips Bulletin emails : for Channel Charter Boat trips make contact the boat skipper direct. All UK Boat Dive trips are run on a “Not-For-Profit” basis by Blue Ocean Diving for signed up members of our Scubaholics Dive Team Club. Non members can join the club (IT’S FREE) to fill any spaces left. Club Membership Terms and conditions apply to all. 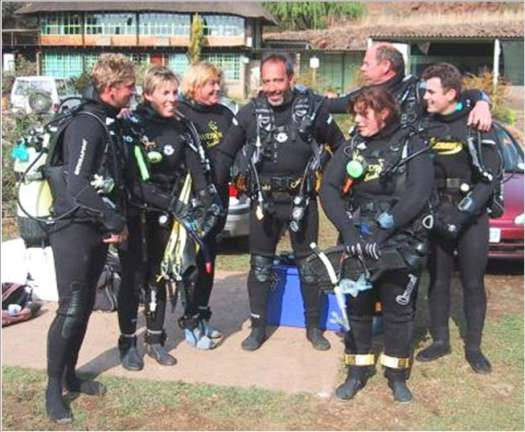 UK Dive Trips, Training Courses, Foreign Holidays, Equipment Rental, Equipment Servicing, Social Events & Special Offers. It is assumed that everyone participating in club activities agrees to the published Terms & Conditions.